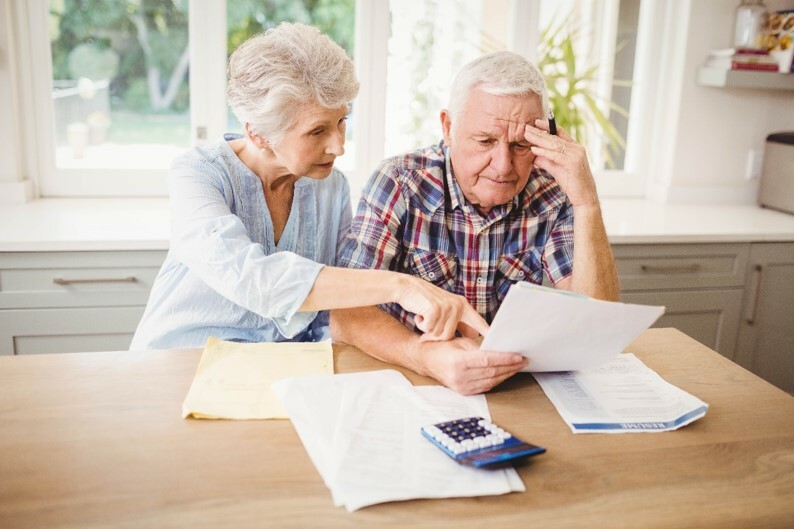 What causes elders to delay planning until a crisis? During this presentation, we will discuss and brainstorm solutions for dealing with various family member dynamics and real life situations that occur when planning is neglected. This course is approved for 2 CEU credits for Nurses, Social Workers, Professional Guardians and Nursing Home Administrators. Wine and chef prepared appetizers will be provided. RSVP by Monday, October 23. 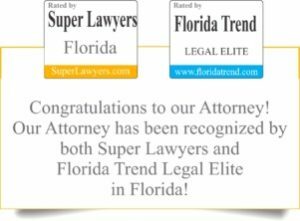 We have been practicing law in Naples since 1988. We are committed to providing our clients with excellent elder law services delivered with compassion. What are Florida Medicaid Requirements and Common Mistakes? Do I Need to Use the Open Enrollment Period to Evaluate My Plan? How Do I Get a Power of Attorney for My Parents? Why is Caregiver Strain a Problem?